When will be Heart of a Champion with Lauren Thompson next episode air date? Is Heart of a Champion with Lauren Thompson renewed or cancelled? Where to countdown Heart of a Champion with Lauren Thompson air dates? Is Heart of a Champion with Lauren Thompson worth watching? 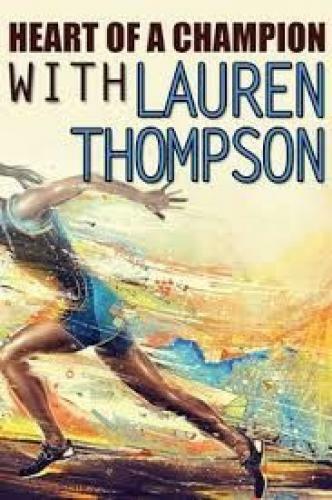 Heart of a Champion with Lauren Thompson features the powerful and inspiring stories of successful athletes who exemplify what it really means to be a champion. Hosted by Lauren Thompson of Golf Channel's "Morning Drive", Heart of a Champion introduces audiences to professional and amateur athletes who have overcome obstacles to ultimately achieve transcendent moments in the world of sports. Heart of a Champion proves that a champion is not only defined by their speed, strength and agility, but also by their grit, resilience and heart. Professional football player Jon Dorenbos shares his love of magic; golfer Martin Kaymer pays tribute to his mother. 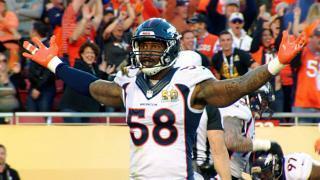 Professional football player Von Miller's thirst for knowledge; NASCAR driver Jimmie Johnson cycles to stay in shape. Golfer Jason Day's bond with his caddie; former Olympic skier Alex Bilodeau is inspired by his brother. 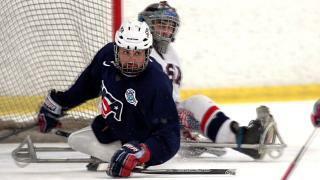 Professional football player Greg Olsen raises awareness for congenital heart disease; veterans form an ice hockey team. Heart of a Champion with Lauren Thompson next episode air date provides TVMaze for you. EpisoDate.com is your TV show guide to Countdown Heart of a Champion with Lauren Thompson Episode Air Dates and to stay in touch with Heart of a Champion with Lauren Thompson next episode Air Date and your others favorite TV Shows. Add the shows you like to a "Watchlist" and let the site take it from there.